Click here for camp and camp association events. 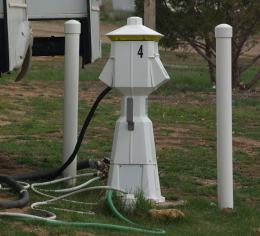 Located at the junction of US 89 and Utah Rt 14 right on the edge of Cedar Breaks National Monument and half way between Zion and Bryce Canyon National Parks. Both are less than an hour away from the camp. We're also only an hour away from Cedar City, Utah and its summer Tony award winning Shakespeare Festival. An altitude of 7500 ft makes for pleasant summer afternoons of 70-80 degrees and evenings from 40-60 degrees, just right for camp fires! 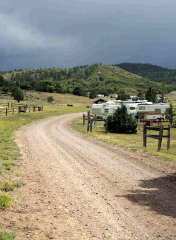 A well maintained gravel road sets the camp away from the noise of the highway. 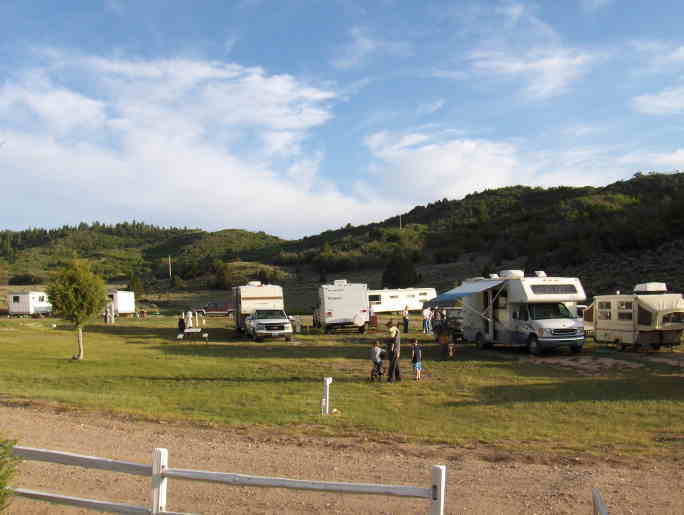 Full RV hook-ups, group bunkhouses, family cabins and tent sites to meet your camping style and retreat needs including an indoor meeting room and fully outfitted group kitchen. 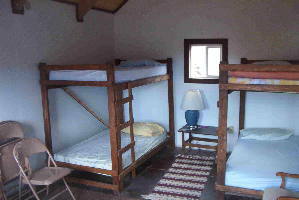 Lutherwood, Utah is a Passport America camp. Click here for our listing! 50% rate for the first night.